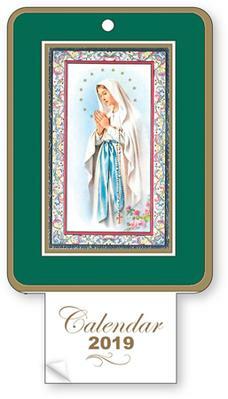 2019 Calendar Lourdes Apparitions with Prayer & Liturgical Date Tab. 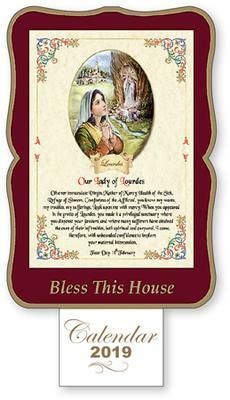 2019 Calendar Post Card Size - Our Lady of Lourdes. 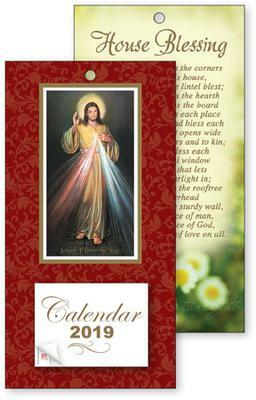 2019 Divine Mercy Standing Calendar. 2019 Calendar Holy Family with Prayer & Liturgical Date Tab. 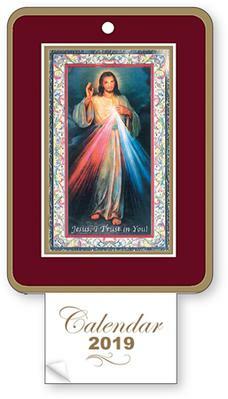 2019 Calendar Post Card Size - Divine Mercy.